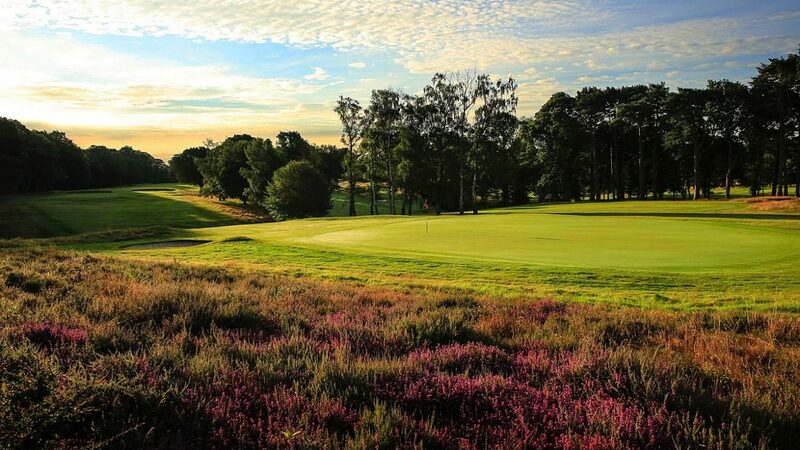 Stoneham Golf Club, founded in 1908 and designed by Willie Park Jnr (of Sunningdale Old Course fame), has long been recognised as one of the top clubs in England. Having hosted major amateur events like the Brabazon Trophy, as well as being the original home of the British Masters (what was then the Dunlop Masters). It is now making great strides to improve further and is in the third year of a £1 million investment on the golf course. These efforts have been recognised in the Golf World Top 100 where it has climbed up the rankings by 16 places to 81; the second biggest rise in the country. The home of European Tour player Richard Bland, it has a unique set up, including five par 5’s and five par 3’s, creates a wonderfully varied experience. The standards always remain high with the putting surfaces often regarded ome of the best on the country. When it comes to visiting golfers, whether a small gathering or large corporate event, nothing is too much trouble, and your day will be customised to suit you. Anything is possible: all you have to do is ask. The views over the course and beyond from the patio provide the perfect backdrop to enjoy your post golf refreshments and muse over what might have been during your round. A great time to come to Stoneham. 2017/18 Society & Group Packages (min 12) Tailored to individual requirements Summer prices from £50. Winter packages from £40 to include coffee & food. From M3 follow A33 Southampton, turn left at first roundabout into Bassett Green Road and the club is 1/2 mile on the left. From M27 take Junction 5 and head in to Southampton. At the first lights turn right and continue up the hill for one mile and club is on the right. Recommended - DoubleTree by Hilton Southampton – Less than 1 mile away. Practice putting green. Private meeting room. Lounge, Bar & Patio.